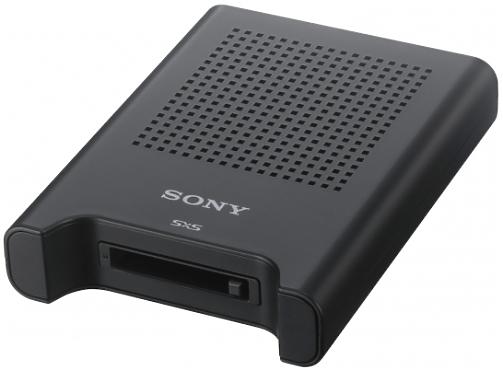 The RCP-1000 is a remote control panel for configuring and controlling Sony’s studio and broadcast cameras. The RCP-1000 remote control panel is designed mainly for operation. 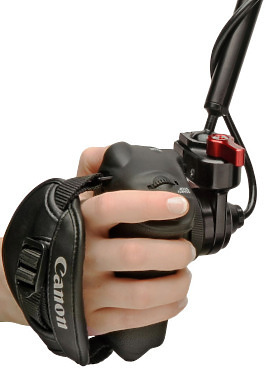 Use a remote control panel with a camera on a one-to-one basis. 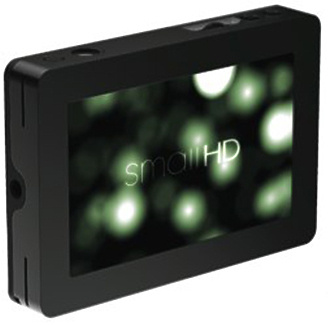 Made specifically for Blackmagic Design Pocket Cinema Camera. 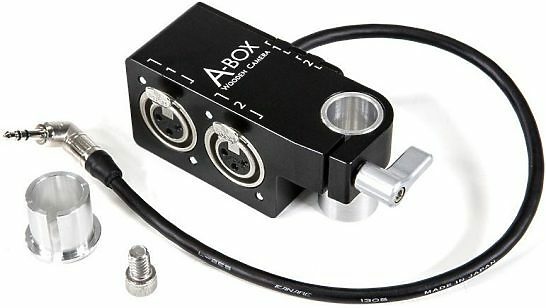 A-Box (Pocket, BMMCC, BMMSC) adapts two industry standard XLR male plugs to one right angle 3.5mm stereo plug. Highest quality professional grade connectors. Comes with free Bolt On 19mm Rod for attaching to any 1/4-20 threaded hole and 15mm Adaptor Bushing for clamping to 15mm rods. This adaptor does not provide phantom power. The DP4 is the first "stand-alone" monitor with the amazing ability to transform itself into an electronic viewfinder. The Heated Eye-cup is used to prevent eyepiece lenses from fogging up on a chilly film set. It has been newly developed regarding today´s field requirements. 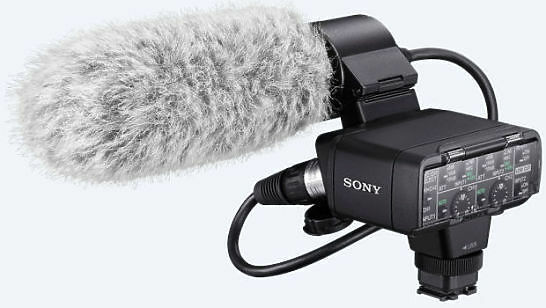 Choose the ideal microphone for your shoot with the microphone adaptor kit. 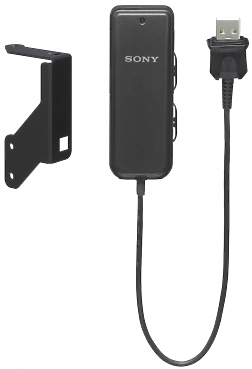 Attach to your camera or camcorder and enjoy rich sound, a wide range and total control. 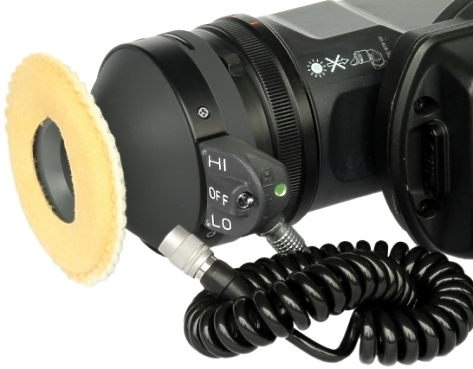 Enhance sound recording with the lightweight XLR-K2M Adaptor Kit and Microphone.